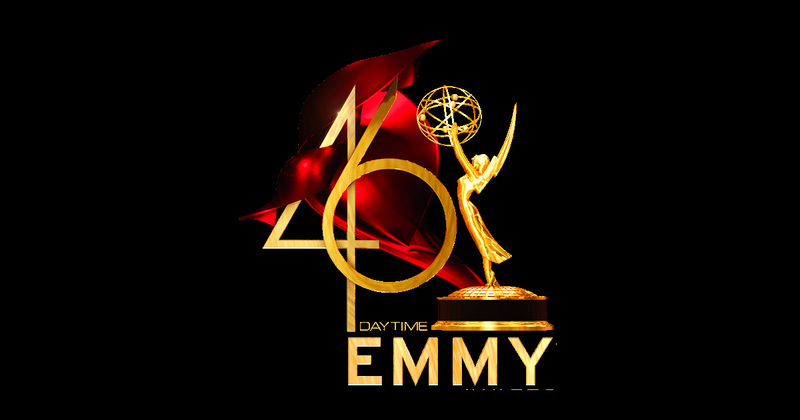 Congratulations to our Audio Circus sound teams on their Daytime Emmy Award nominations! 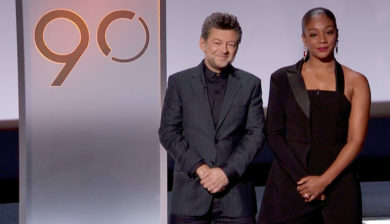 Congratulations to our sound talent on their 2019 Oscar Nominations! 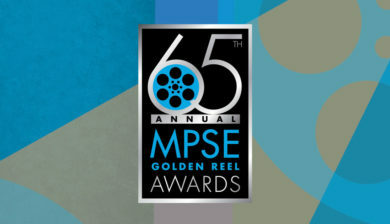 Warner Bros. Post Production Creative Services proudly congratulates our sound talent on their 2019 Oscar Nominations! 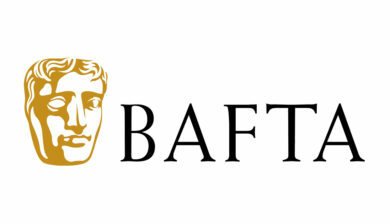 Congratulations to our sound talent nominated for a BAFTA! 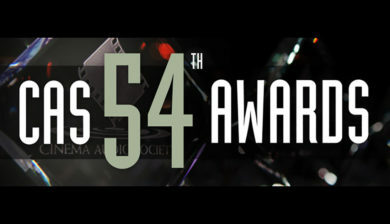 Warner Bros Post Production Creative Services proudly congratulates our sound talent nominated for CAS Awards! 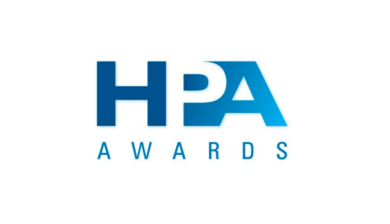 Congratulations to our sound talent nominated for CAS Awards! 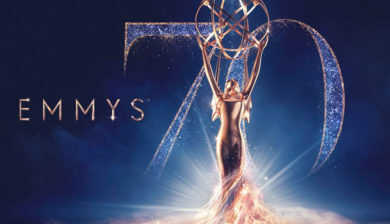 Please join us in congratulating our Warner Bros Sound teams on their Emmy nominations! We are beyond proud and wish you the best of luck at the show! 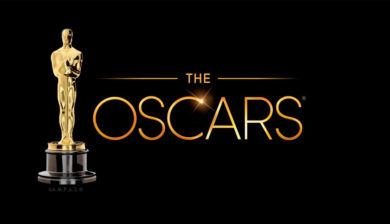 Warner Bros Post Production Creative Services proudly congratulates our Oscar nominees! 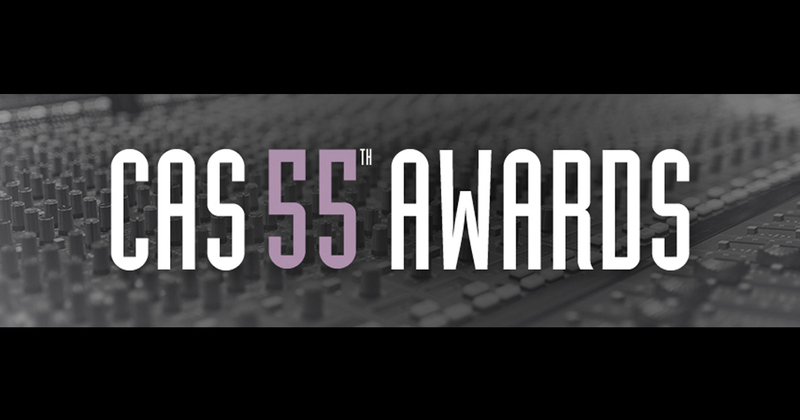 Warner Bros. Sound is so proud of our teams in Burbank and London nominated for the 54th CAS Awards. Warner Bros Sound proudly congratulates the “Dunkirk” sound team for their 2018 BAFTA nomination!